The world’s largest furniture retail company has revealed that 70% of the materials used to make its products in 2018 were either renewable or recycled. IKEA’s 59-page Sustainability Report FY18 was released last week, reporting progress from across the IKEA value chain and franchise system towards the commitment to become “People & Planet Positive”. 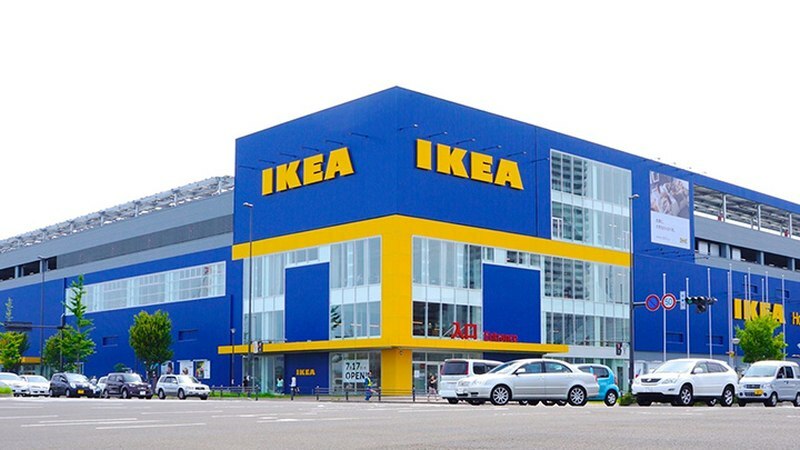 “We always think long term, innovating to ensure that our actions to meet people’s needs today do not compromise the ability of future generations to meet their needs,” the Inter IKEA Group’s head of sustainability Lena Pripp-Kovac wrote in the report.